What is biorevitasation or skin booster? Biorevitalisation is type of meso therapy, when natural healing ingredients are injected into the most metabolically active layer of the skin. This is one of the most popular procedures in doctors offices in Russia and South Korea (countries with the most advanced cosmetic industries). What skin problems is biorevitalisation ideal for? Will my skin look healthy and beautiful? Bio revitalisation delivers natural moisturiser, which we loose as we damage skin or age, called Hyaluronic Acid. Immediate effect: Patients notice skin glowing from inside. Most patients tolerate procedure well (occasional bruising possible), however, it’s not uncommon to have swelling with the procedure – it’s skin metabolism is being activated. When is the best season? 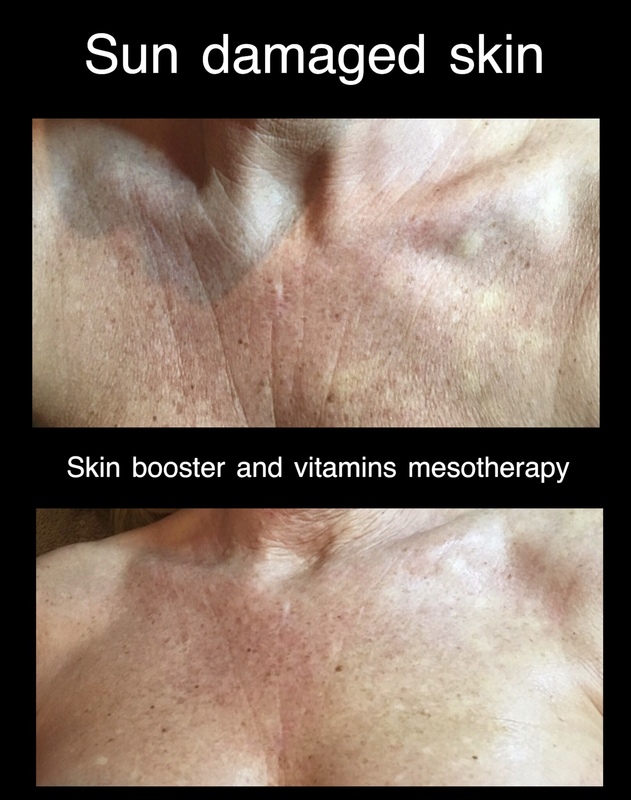 How mesotherapy and biorevitalisation work? Our skin has beautiful ability to heal itself, if good conditions are created. As we age or damage (by sun, inflammation etc) our skin, we loose natural moisturizer called hyaluronic acid. Besides using it in serums and masks on skin surface, cosmetic doctor can inject similar ingredient inside the skin, often in combination with other healing prescription grade medications. Unlike most of damaging methods (like laser burning, peeling acid burn etc), biorevitalisation provides best conditions for skin to repair itself by local delivering hyaluronic acid, peptides and vitamins into most metabolically active skin layer. Such natural, not damaging stimulation of collagen and elastin structure of the skin. Younger architecture of our skin is restored. The procedure helps to repair water balance, increase elasticity and firmness of the skin, improve color and appearance. This option allows to reduce wrinkles, provide more tonus to the skin and smoothen the skin. After the course (3 procedures 3 weeks apart): color is more even, face skin lifts up and small wrinkles disappeared, especially in difficult areas like around eyes, mouth, under eyes, around lips. What product is used for biorevitalisation? 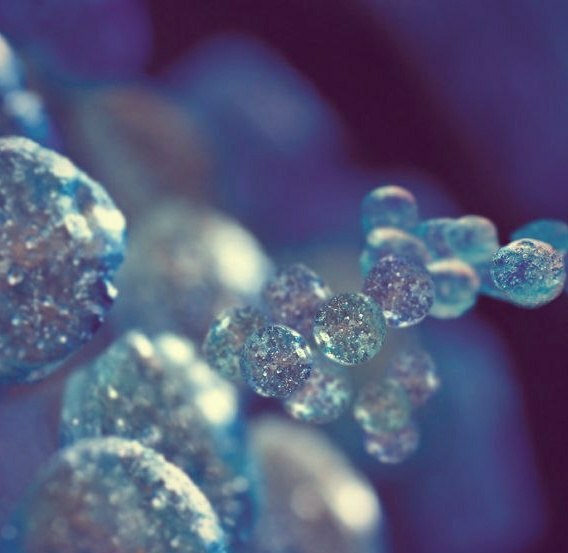 Hyaluronic Acid is a natural moisturiser in all our body cells. It is used a lot in cosmetic creams, serums, but also similar substance is used as prescription only medication for injections into joints, eyes and also skin in cosmetic medicine. Experienced in the procedure doctor will also assess your individual skin and depending on the problem with skin, will prescribe most appropriate biorevitalisation product, often mixed with an additional medications (i.e., vitamins, micro elements, peptides etc). Such individual approach to patient allows to achieve best results. What is the difference between biorevitalisation and filler or mesotherapy? Filler is replacing or creating needed volumes in right places. Mesotherapy is delivering active medicine into targeted problematic area (not taking orally to distribute all over whole body). Examples are anti-inflammatory injections into resistant acne or cysts. Or fat dissolving injections under chin. Biorevitalisation is delivering much faster and effective results. Also, it plays long term anti-aging role by delivering “bricks” and nutrients into metabolically active layer of skin for own skin repair. Our body have beautiful feature – when we stop harming it and create good conditions for repair – our body heals itself. How many procedures of biorevitalisation I need? Biorevitalisation is multiple micro injections sub and intracutaneously (under and inside skin) under local or topical anaesthetic. In clinical research there are recommendations of 3 proceddures 2-4 weeks apart. Maximum effect after 3rd procedure. But course is prescribed individually by doctor, depending on your skin. How to look after the treatment? 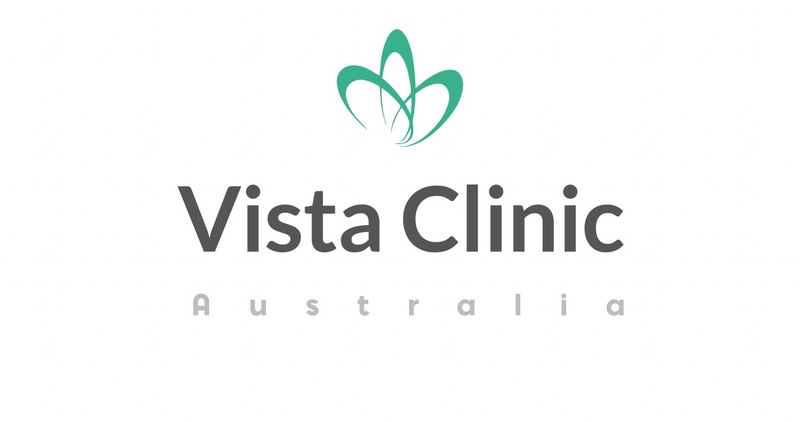 Dr Miller was one of pioneers in Australia who started biorevitalisation concept and brought the techniques from overseas, providing multiple trainings for doctors and nurses and presenting at few national congresses, including ACAM and anti-aging. When considering cost, please, consider that you are paying for expertise and quality for your safety and best possible results.